Our long-wear mascara effortlessly coats lashes to separate, extend, and intensify. 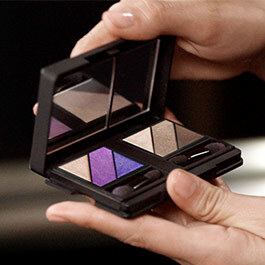 Go from day to night in crease-resistant glamorous finishes. 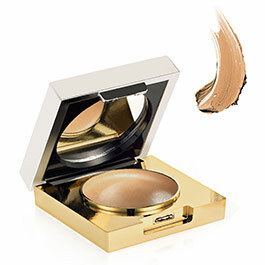 Lightly dab concealer under eyes to minimize shadows and sagging. Our arch-hero grooms, fills and shapes—in just one stroke.